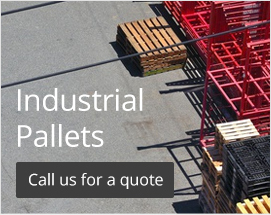 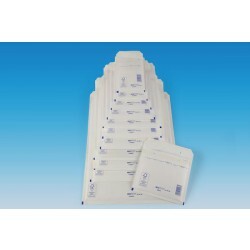 R+R Industrial have a huge range of bags and envelopes available for storing and posting goods. 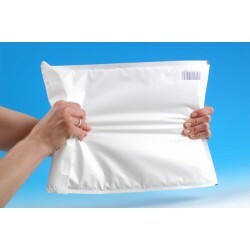 Available in a variety of sizes there are designs suitable for every business. 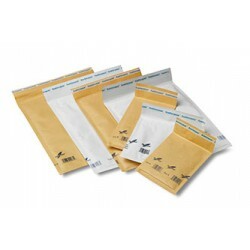 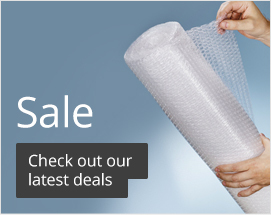 Products we have include bubble wrap envelopes with bubble linings to provide cushioning to their contents. 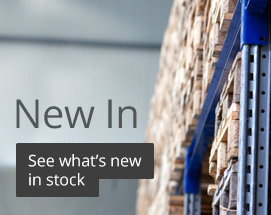 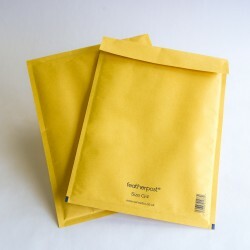 We also have cardboard envelopes, grip seal bags and compactor sacks available.